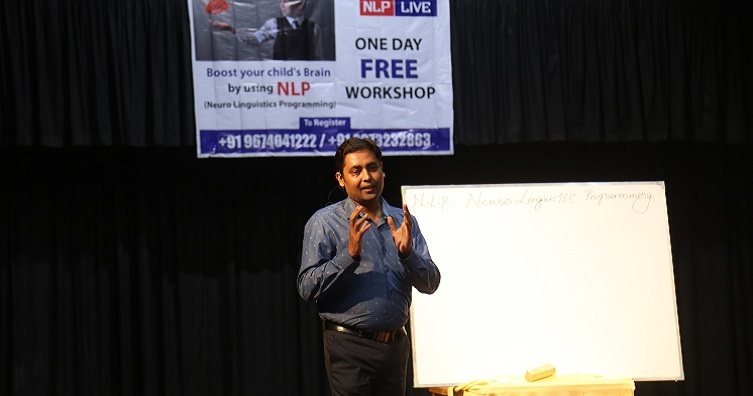 NLP live conducts workshop to help people to get rid of the problems that is consuming them and acting as a hurdle between them and their successful life. Sandeep Kumar has been enabling people to tackle with the unpleasant situation since 2014. He has conducted his training session in various states of the country like Jamshedpur, Sikkim, Pune, Kolkata, Mumbai etc. 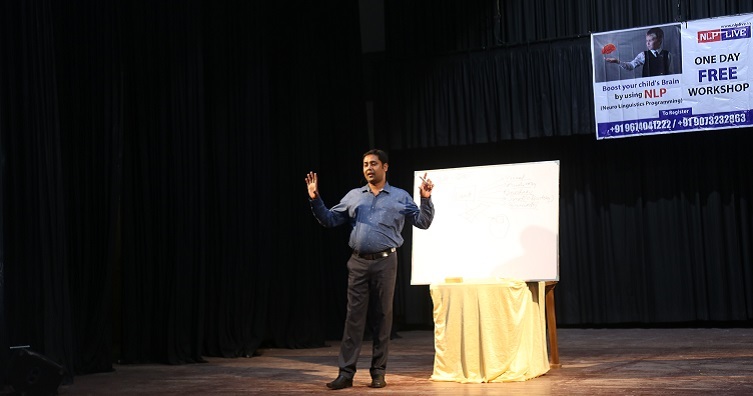 NLP live has healed many people who were suffering from stress, physical illness, frustration, anxiety and many more. Nowadays People are surrounded by many complications caused by the modern society. It is natural for most of them to find difficulty in facing the problems. Therefore, they find it better to run away and more they run, more the problems will chase them and at last they find get stuck in it, they seek for help. NLP live help those people to get rid of the complications that they are facing. We are looking forward to provide help to as many as possible. Our team gives their cent percent to provide a satisfying result. We apply Neuro-linguistic programming methodology that works miraculously and change the life of the people completely. We even provide personal counselling to help people in a better way. One always require a mentor to know and understand the technology and its application. We assure you to provide a best one for you. Our Mission is to free people from the trauma they are facing in this rushing era so that they can live their life with confidence and enjoy their journey without any fear. We want to give a healthy and peaceful life to everyone who needs our help.